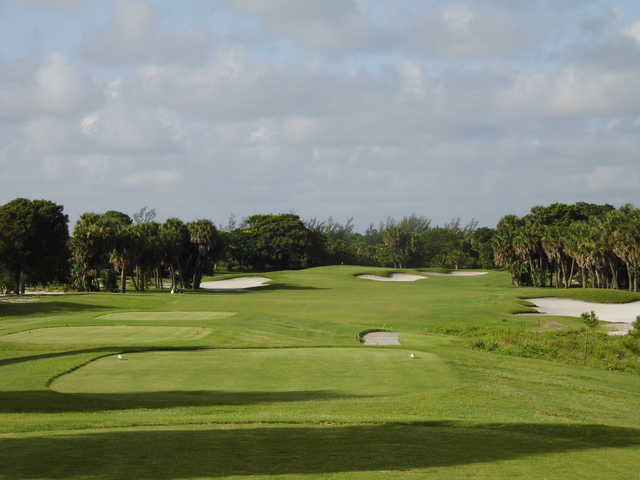 West Palm Beach Golf Course originally opened in 1947 but the design was beautifully restored in 2009. 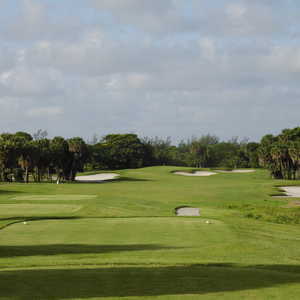 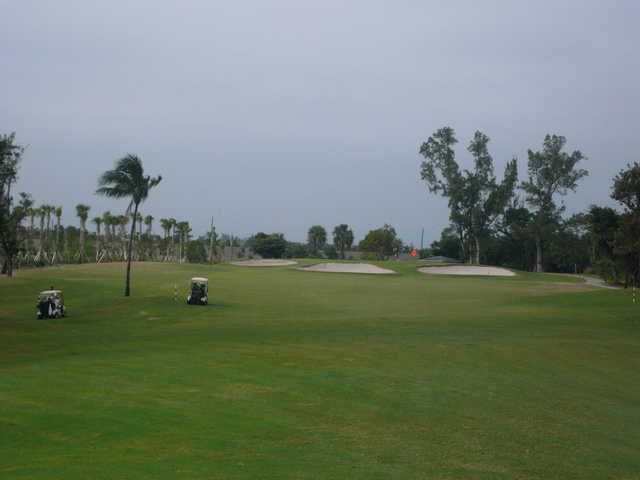 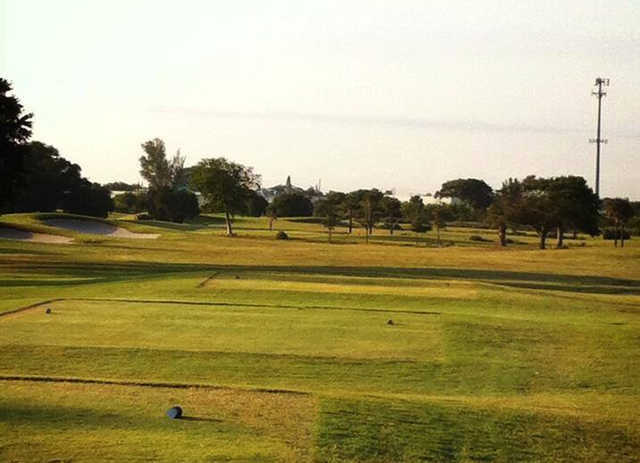 Located on the northwest side of the Palm Beach International Airport, the course was founded by philanthropists and businessmen who wanted to provide public golf for the citizens of Palm Beach County. 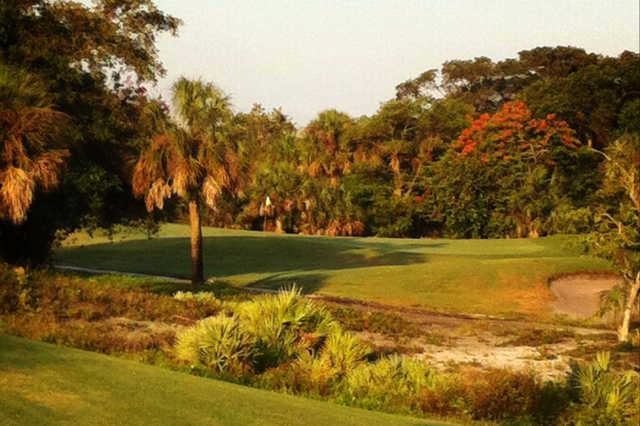 The course stands out from run-of-the-mill public courses thanks to a stunning landscape of mature palm, pine, and oak trees. 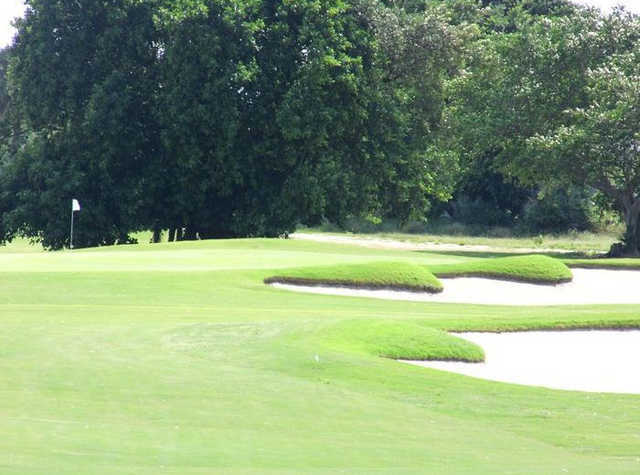 The rolling terrain provides plenty of ups and downs and there are a few strategically placed bunkers, but you won't find any water on this golf course. 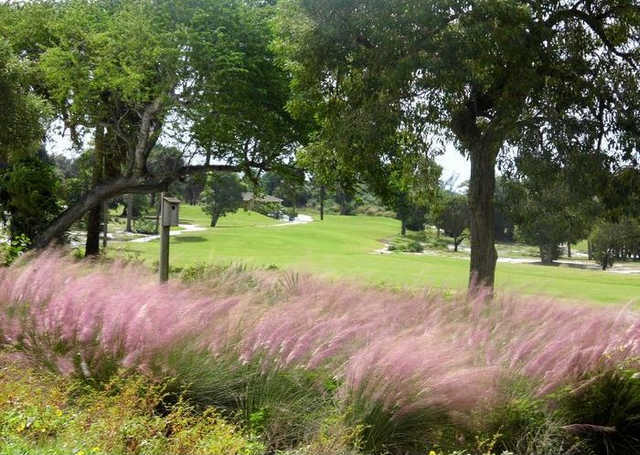 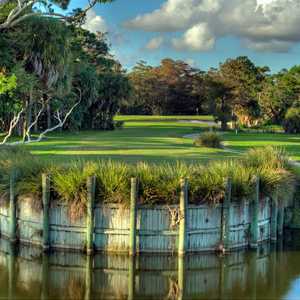 It has garnered a tremendous following over the years, hosting a number of tournaments including a PGA event (the West Palm Beach Open Invitational), and ranking as one of the top 10 public courses in the country.